The bench also directed the state government to put out advertisements giving information about the routes and also for ensuring amity and harmony between the communities. It declined a plea of the Trinamool Congress government for a stay on the order. Kolkata: The Calcutta High Court on Thursday struck down the government's ban on immersion of Durga idols on Muharram, prompting an angry Chief Minister Mamata Banerjee to search for separate routes for two sets of processions. “There are people who are giving lectures on Bengal despite knowing nothing about Bengal and its culture. I feel angry whenever I hear such lectures...We will not listen to their lectures. They don’t believe in Manav Dharma. They only believe in agencies to harass people. I will not let these people to malign our Bengal,” she said. The court asked the state government to chalk out designated routes for immersion and ‘Tazia’ processions. It said that immersion of Durga idols would be held on all days from Vijayadashami on September 30 according to the Hindu almanac, including that on Muharram on October one when such processions were prohibited by the state administration. “No need to worry. We will make necessary arrangements to ensure peace during Durga Puja and Muharram," said Mamata. Shortly after the order, Mamata called for an emergency meeting with top police officials to prepare guidelines for implementing the order. Coming down heavily on state government, the court instructed it not to hurt or curtail the religious rights of citizens. “Just because you are running the state, it does not mean that you can pass arbitrary orders. You are exercising extreme power without any concrete logic,” the court said. “Don’t pass order based on dreams about possible law and order issue. Place facts with logic. Unfair to interfere in people’s religious freedom,” the court said. The BJP too welcomed the verdict. 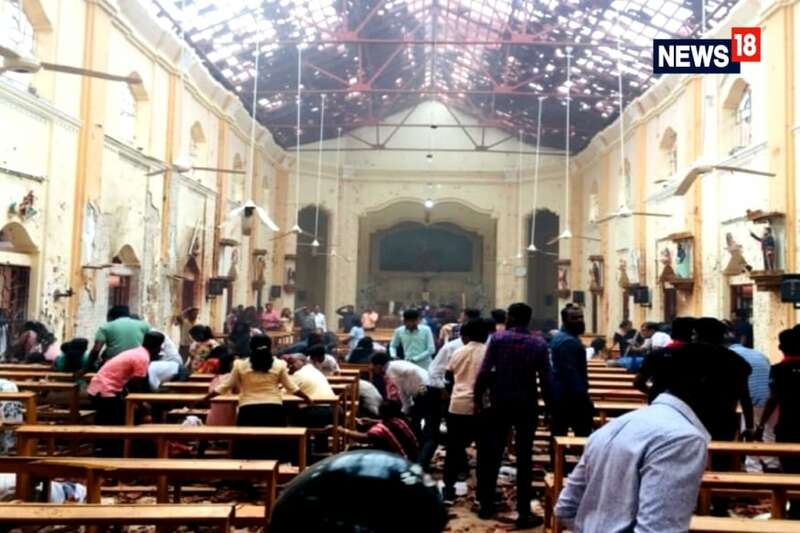 The court also asked the state authorities to file an affidavit on the prayers made by the petitioners within three weeks after the puja holidays and the petitioners to give their reply within another two weeks. The matter would come up for hearing again five weeks after the vacation.